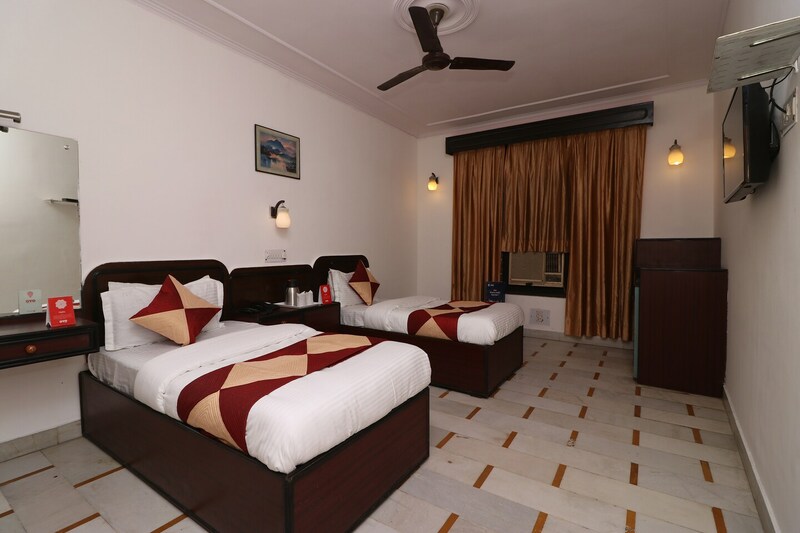 Located in the heart of Delhi, OYO 10556 Hotel India International promises a great experience to the guests at affordable rates. The well trained and friendly staff of OYO maintains the property and ensures your stay is smooth. To make the most of your visit, head out to famous tourist spots like Sacred Heart Cathedral, Laxmi Narayan Mandir and Jantar Mantar. Out of Cash? There is Citibank ATM, Citibank ATM and Punjab National Bank ATM in close vicinity to the property.